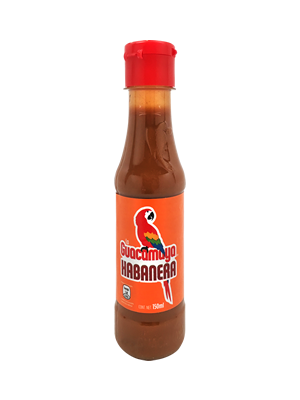 where it was born in the city of Rosario, Sinaloa. 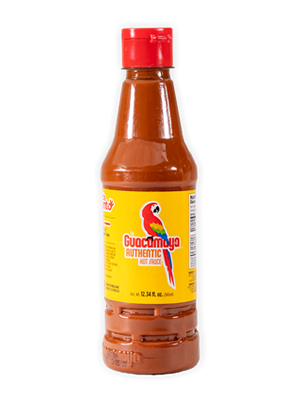 It was founded by Pablo Gandarilla y Severa del Rincón Bernal, a married couple, who decided to start a domestic, and artisan family business by producing a hot sauce that over time would become the food seasoning by excellence of Sinaloa, becoming popular under the Salsa Guacamaya name. 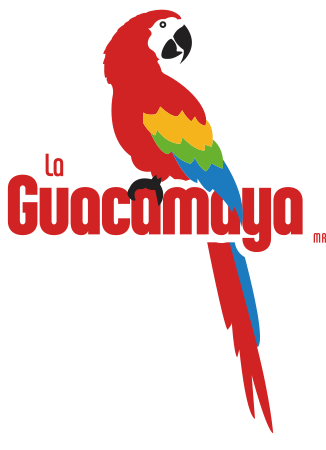 The making process what extremely easy, since the use of rudimentary kitchen ware was implemented; utensils like a stone grinder (metate de piedra), and a manual star corn mill, according to customs those where the tools used to grind food. 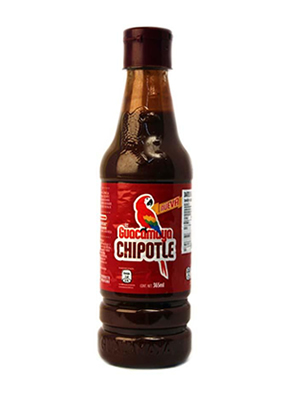 Basically the sauce was prepared with died ground chiles and spices, that were refined in a stone grinder. 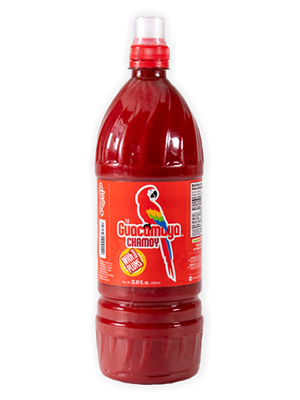 In 1987, Due to increases of product demand, Industrias Guacamaya bought modern processing equipment in order to meet that demand. 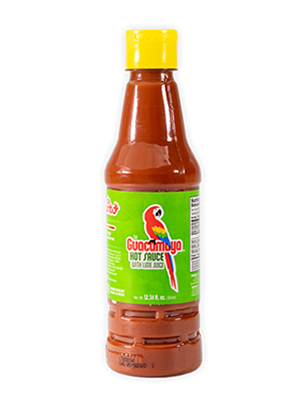 Also the industrial plant which currently occupies was built. 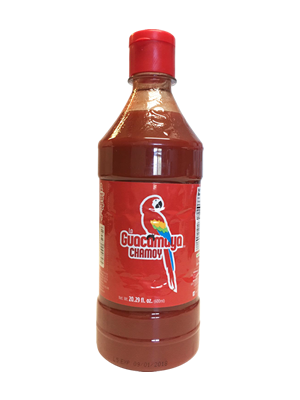 Today, Industrias Guacamaya is present, in the State of Sonora, Jalisco, Zacatecas, Baja California Norte y Sur, Nayarit and of course Sinaloa. 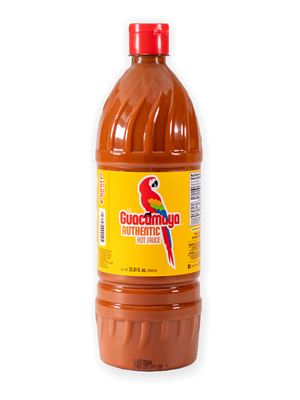 It is presence can also be found in the States of Chicago, Arizona and Northern and Southern California. 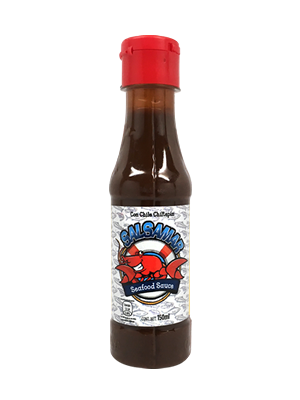 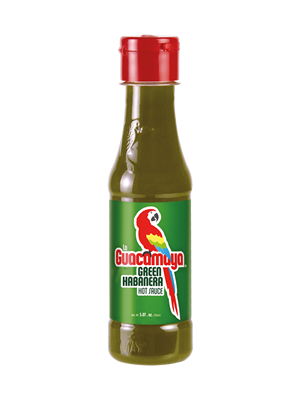 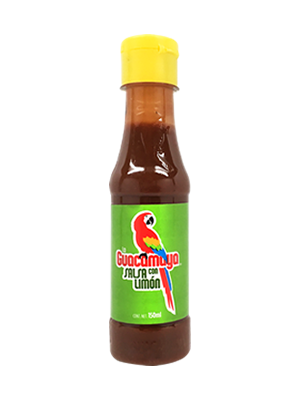 Their products include La Guacamaya Authentic Mexican Hot Sauce, Hot Sauce with Lime, Hot Sauce with lime juice, Habanera Roja, Habanera Verde, salsa etiqueta negra extra hot, and Salsamoy. 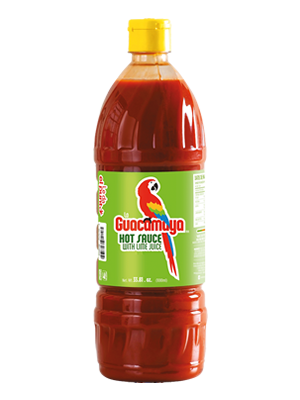 La Guacamaya also sells a varied selection of spices like sesame seeds, pepper, garlic, etc.